Crystal Guidance Workshop – opening up your Crystal Awareness and Intuition. Crystals all vibrate with their own energy and we are naturally drawn to those we need in our daily lives. So with this understanding we can use crystals as a form of divination, guidance and support. 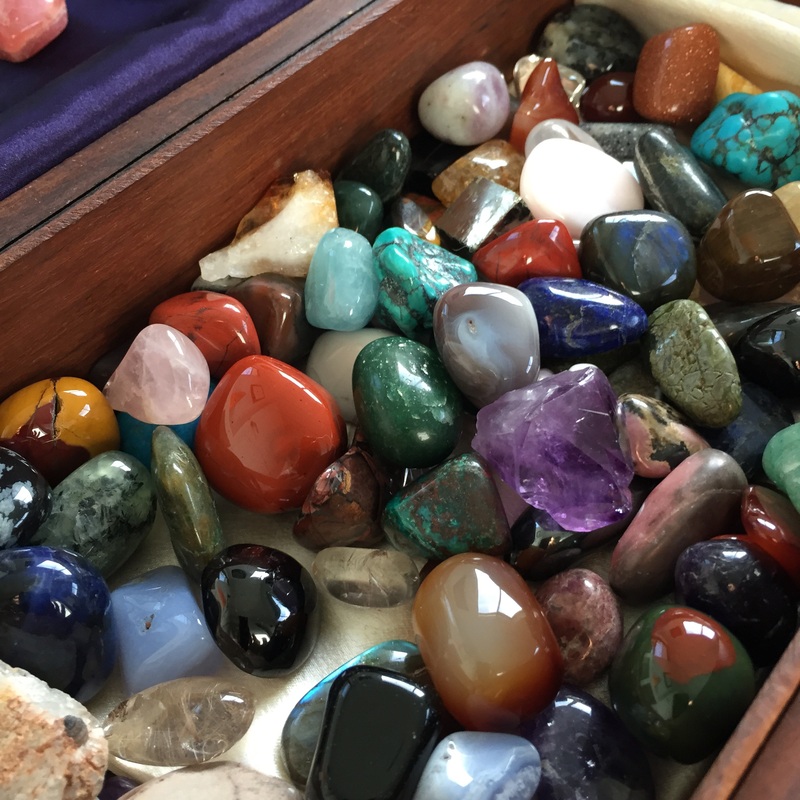 This workshop will help you tap into your intuition as we explore crystal combinations and energies. Whether you use the crystals for divination, healing or personal growth – this day will help you feel less overwhelmed when choosing crystals for yourself or others. 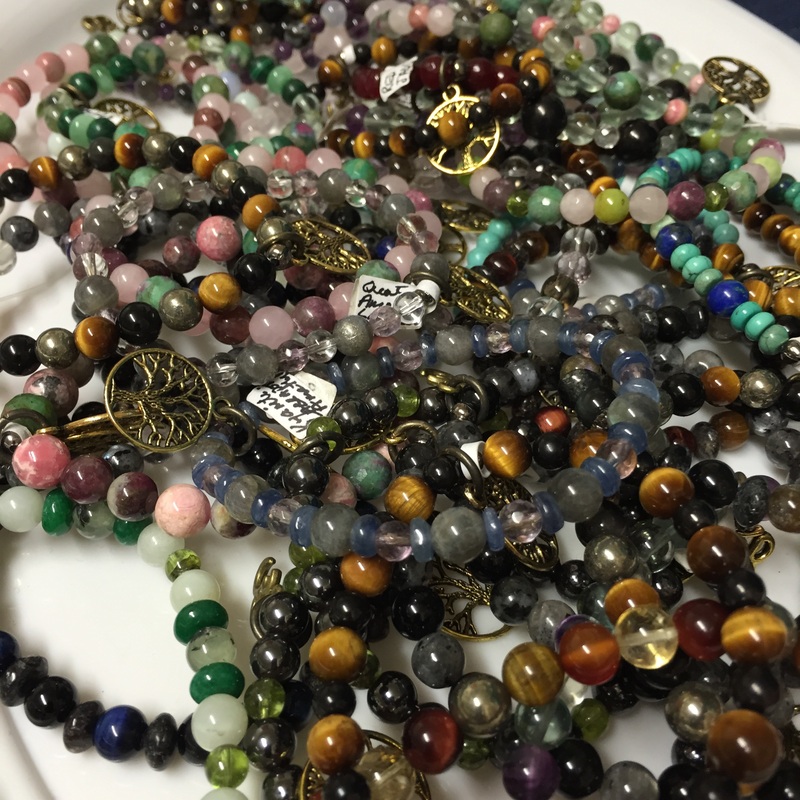 Plus ….. Design, make and take home your own healing gemstone bracelet. We will have plenty of beautiful stones for you to create your intent.